Since its inception, it’s been pretty universally accepted that the BMW 2 Series is the closest to old-school BMW as it gets. While the BMW M2 gets all the praise, though, it’s actually technically lesser 2 Series’ that really start to bring back that old familiar Bavarian feeling. 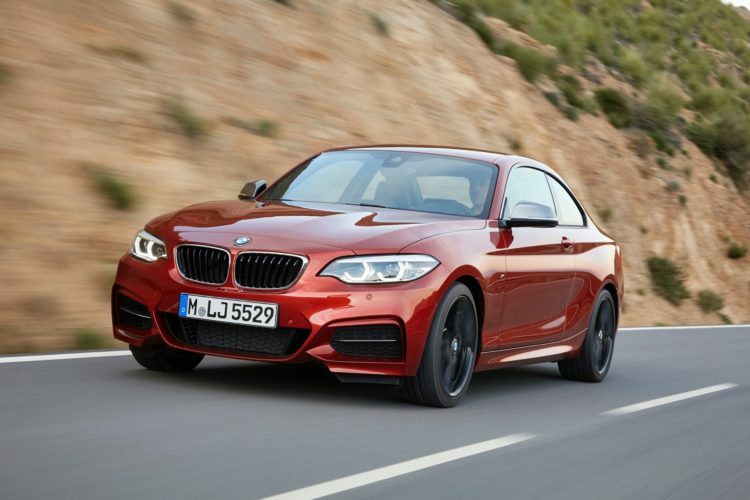 More specifically, the BMW 230i. That might seem odd at first, as the 230i is the slowest and cheapest of all the 2 Series models. However, thanks to being the lightest and simplest, it actually is the one that feels most like an old-school Bimmer. Motor Trend even goes as far as to say that the BMW 230i is reminiscent of the legendary BMW 2002. In this new review from MT, they claim that if there’s any modern BMW that can come close to delivering on the same sort of thrills as the classic 2002, it’s the BMW 230i. They do have a bit in common, in a broad sense of things. 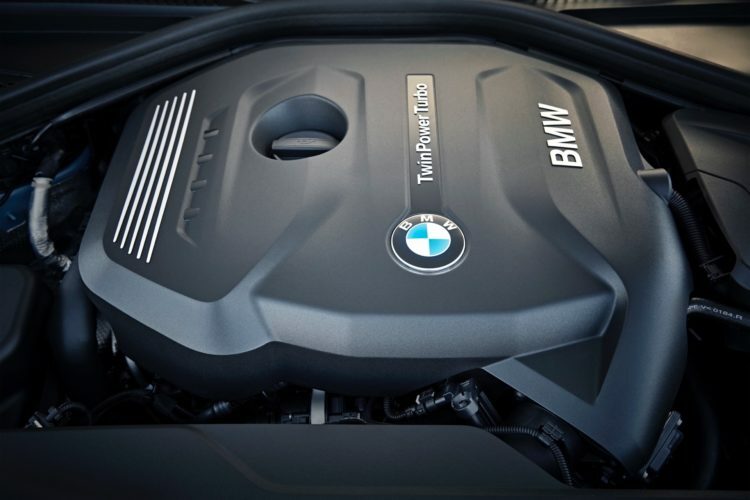 Both have 2.0 liter four-cylinder engines (230i — turbocharged/2002 — N/A), both are available with manual transmissions (230i — six-speed/2002 — four-speed) and both are rear-wheel drive. So the layout is pretty similar. But what’s most similar is the nature of their driving dynamics. Of course the 2002 is the more pure car of the two. However, the BMW 230i feels to its time what the 2002 did to its time. Whereas the 2002 wasn’t as powerful or as fast as the American muscle cars of its era, or even many European sports cars, it was light, entertaining to drive and provided enough grip to carry speeds into corners that would scare the pants off of a Corvette. The new 230i is similar. While not to the same extent, the BMW 230i seems to be set up for driving enjoyment and nothing else. The steering is sharp and fast (though BMW’s Active Steering is unideal), there’s loads of grip and the chassis allows it to be tossed around with genuine jot. There’s a little bit of body roll but that’s the good stuff, as it allows you to really feel what the car is doing through the seat of your pants. Plus, it makes it more fun. Admittedly, certain options need to be checked in order for the 230i to be as good as MT is claiming. For instance, it needs a manual gearbox, M Sport Package and the Track Handling Package. With the right packages equipped, though, the 230i is brilliant. “In the same way BMWs once were exceptional with the ride/handling balancing act, so too is the 230i with its adjustable dampers.” said Motor Trend. 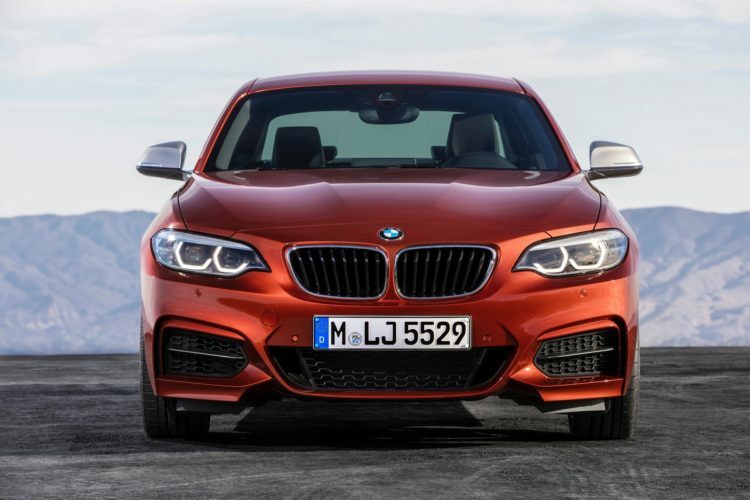 While most enthusiasts are clamoring at the BMW M2 and the all-new, 600 hp BMW M5, it’s really the lowly BMW 230i that brings back the best the brand has to offer.